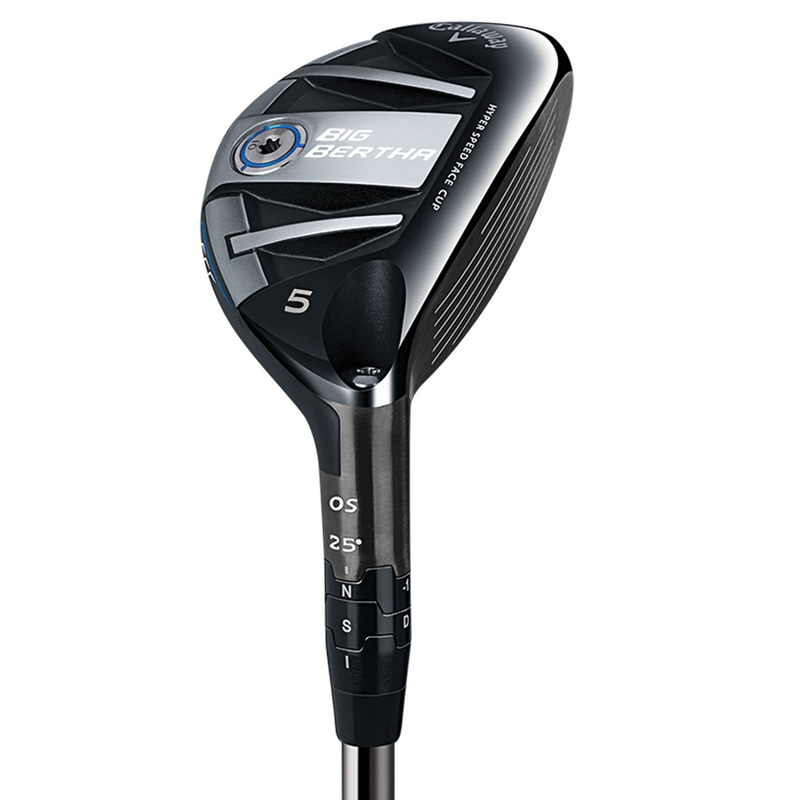 Replace your harder to hit long irons with this unbelievably easy launch hybrid that also offers versatility. 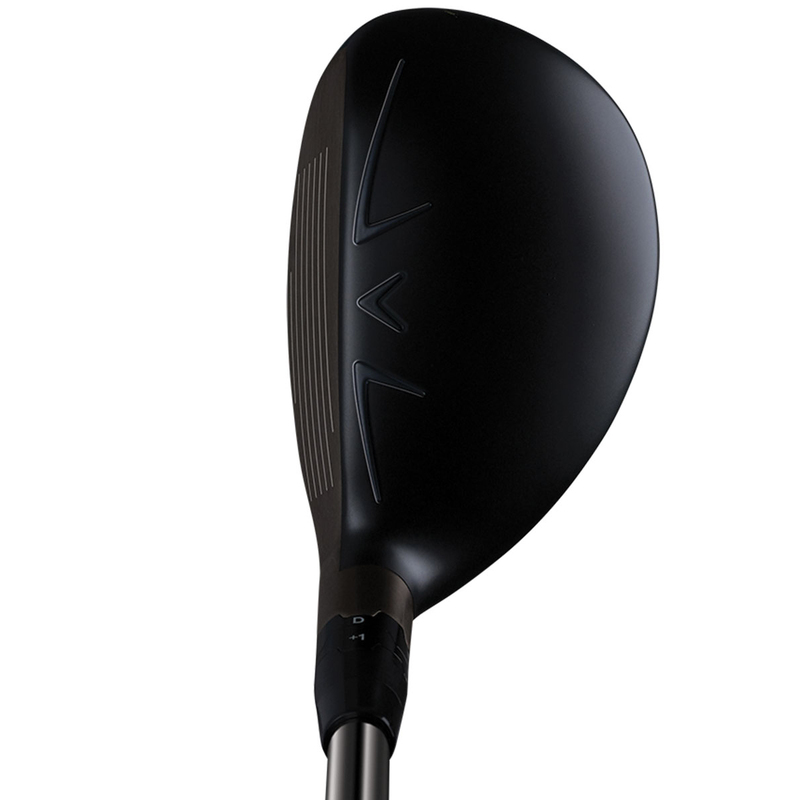 The new refined head shape with a longer heel-to-toe length helps deliver a larger more forgiving face. The deeper body boosts MOI and stability making this hybrid easy to hit with more consistency, even on miss-hits. Thanks to the Optifit Hosel technology you can choose from eight loft and lie settings, so you can select the perfect launch angle and shot shape that promote maximum distance and accuracy with your swing. 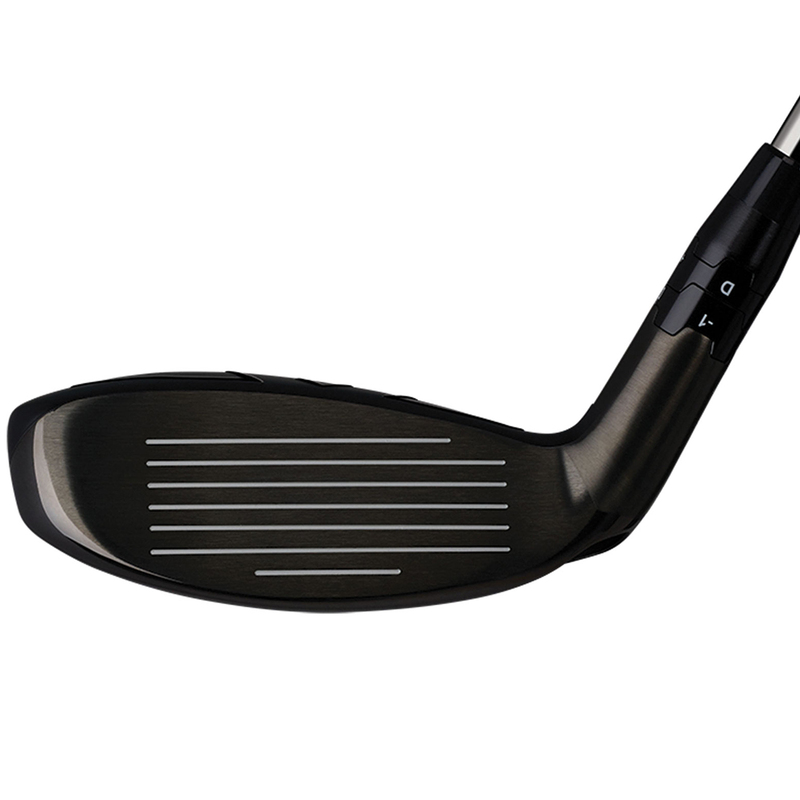 This hybrid also offers better turf interaction thanks to the design of the Dual Runner Sole for an improved contact. With a Next-Generation Hyper Speed Face Cup, this hybrid provides exceptional ball speeds across the face, for more distance, even on moss-hits. The larger and more flexible face offers a greater area to make contact with the ball, while the added flexibility pushes the COR closer to the legal limit for maximum distances. 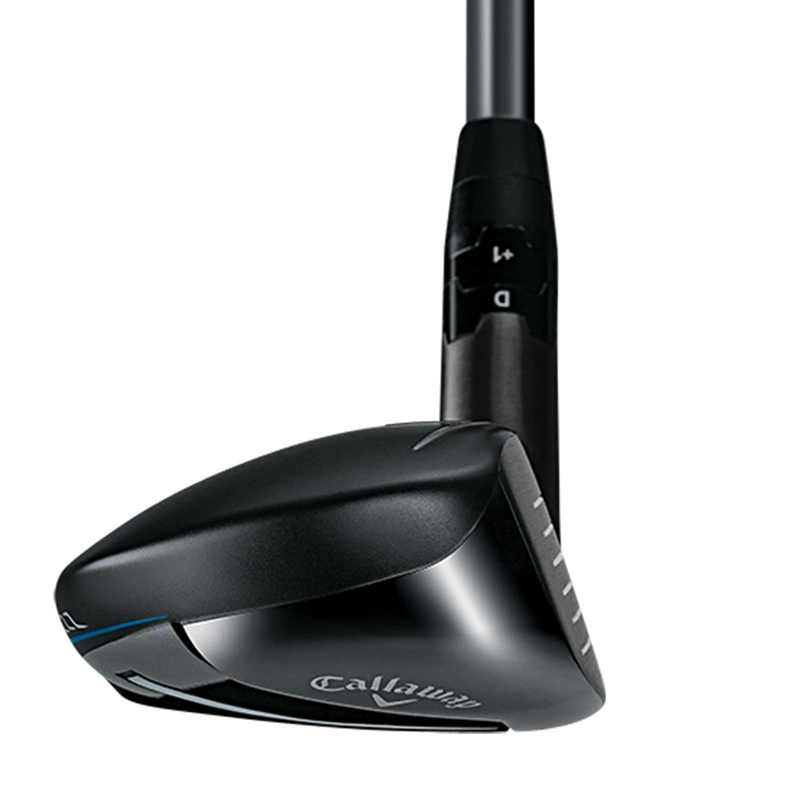 Designed with the assistance of aerodynamic experts, Callaway’s Speed Step Technology improves airflow to promote faster clubhead speed for more distance. 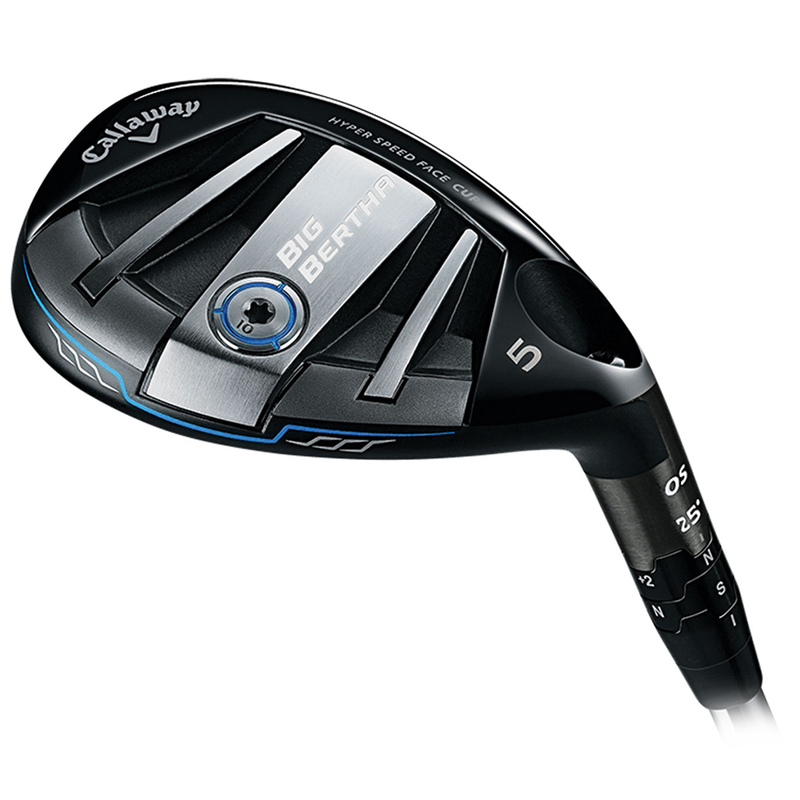 The Big Bertha OS hybrid comes complete with a matching head cover.